Canon Incorporated reported to ignore the (electro-focus) EF lenses for a year and focus on the full-frame mirrorless. The internal roadmap of the lens for the forthcoming RF lenses is soon to be announced. Unlike Nikon that has the Z series lenses; Canon has not released any official roadmap for RF lens. However, based on the source, there are up to seven new RF lenses to be announced for over the year. First of the set is known to be a holy trinity of the f/2.8 zoom lenses that feature a 16-35mm f/2.8L; 24-70mm f/2.8L; and 70-200mm f/2.8L IS – lenses with the same specifications. Besides that, a 105 mm f/1.4L, non-L kit lens, and the 85mm f/1.8 IS STM – a macro lens are on the way. All of these seven lenses will be joining the four RF lenses that were already revealed by Canon. The four RF lenses that Canon has recently announced are 24-105mm f/4L; 50mm f/1.2L; 28-70mm f/2L; and the 35mm f/1.8 macro. 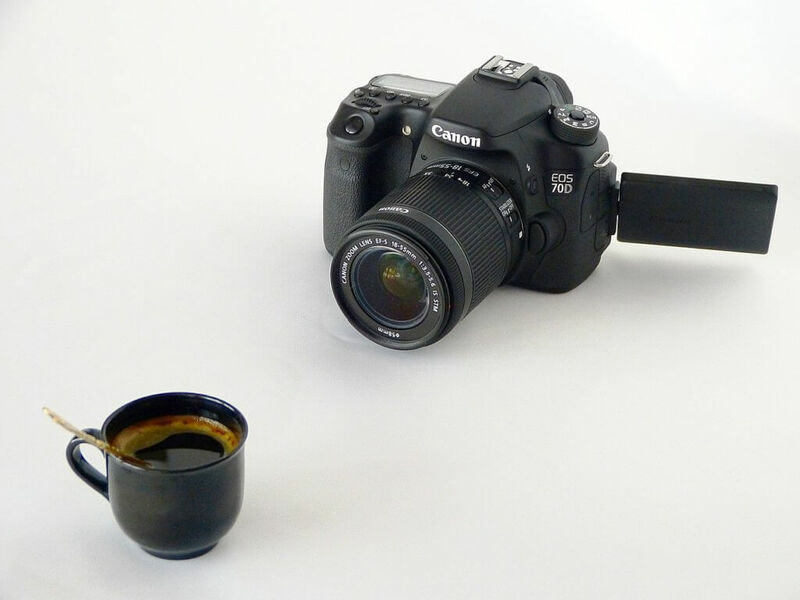 Contrary to DSLR that uses a mirror to reflect the light to a viewfinder, a mirrorless camera is a compact system camera that does not contain a mirror or optical viewfinder, making it smaller than the size of the DSLR. In an interview with Mike Burnhill, the manager of the Canon Europe, European Technical Support, the company announced they will spend the year 2019 for catching up with the mirrorless camera lens. Photographers that are DSLR users may feel disappointed that Canon does not plan to release new EF lenses for this year because they need to create a more mirrorless lens to catch up with the competitors. However, he added that they would focus on EF lenses next year. They are just taking a break for a year for no EF lenses. With these, he further added that they could either produce three or five or more lenses because they realized that they are getting behind in this area. Burnhill does not say that Canon is abandoning EF lenses for good. Canon is not abandoning the EF lenses at all, but instead ignoring it only for a year to give focus on mirrorless. Nevertheless, there is still an internal lens roadmap for the next EF lenses to be announced forthcoming 2020 which is a sure improvement in the EF lenses photography. With Canon’s new plan for producing more mirrorless lenses, there are rumors that an entry-level mirrorless camera may arrive in the second quarter of the current year with about less than 15 newly developed RF lenses in the forthcoming years. Are Mirrorless Lenses the Future? The goal of the Canon is to extend the lineup of their mirrorless camera with the commonly used lenses and commonly used primes. Nonetheless, it’s interesting to look at them dive quickly into the RF lenses without anything soon from the EF mount. Users of Canon cameras are still hopeful that this release will be better. The shift in the creation of the RF versions of lenses is a real indication that mirrorless cameras are growing in popularity. 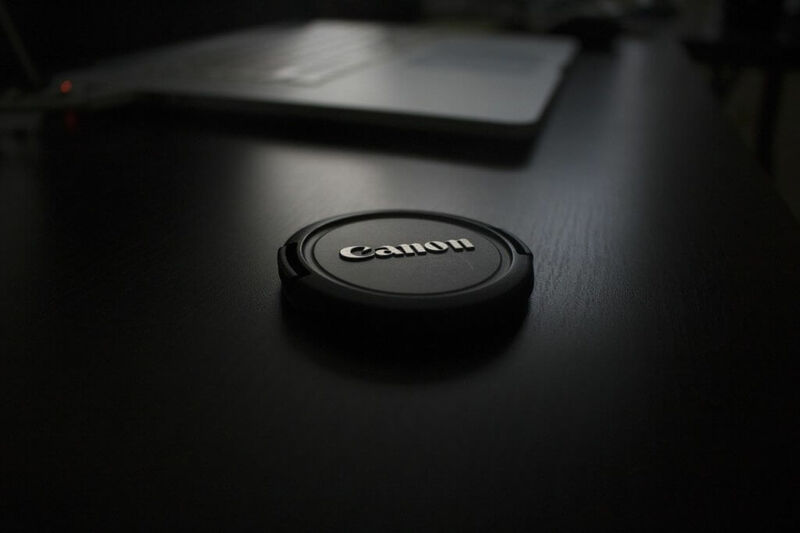 It is evident from the interview conducted to the manager of Canon as the company takes its stand to catch up with the new style of lenses. Indeed, Canon is making its step to the creation of full-frame mirrorless camera lenses.